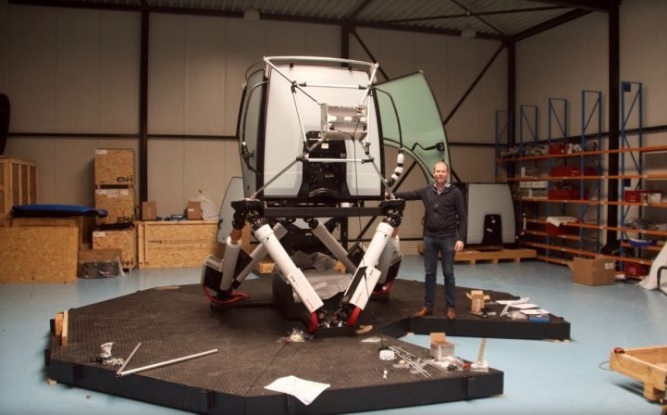 The VESC Group (GPSim, 3iSIM and SimSupport) is a Dutch organization with a focus on the innovation and development of virtual reality and simulator systems. The company’s goal is to design, manufacture and service custom made simulators in which a realistic experience is created. Using the latest innovations the VESC Group develops systems that effectively contribute to training, education and/or entertainment. The VESC Group works on the simulators of the future with a team of experts that features all ranges of simulator technology. These activities vary from programming simulation software up to building complete turn-key simulators and virtual reality systems.